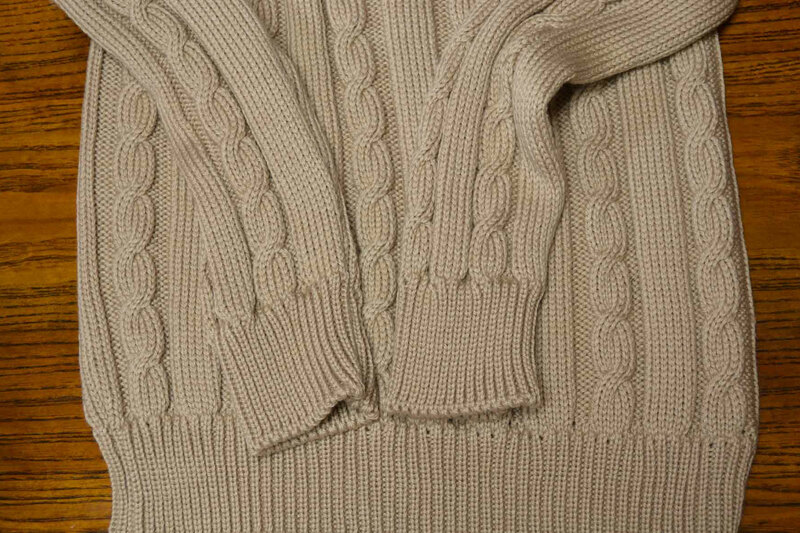 Le Magliaie is an italian craft store handed down through generations which satisfies your desires regarding knitwear. 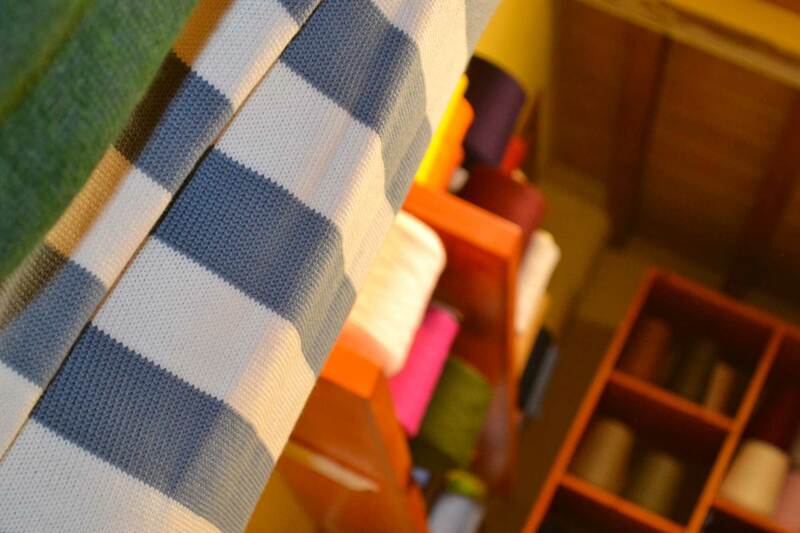 Le Magliaie is a craft store handed down through generations which satisfies your desires regarding knitwear. 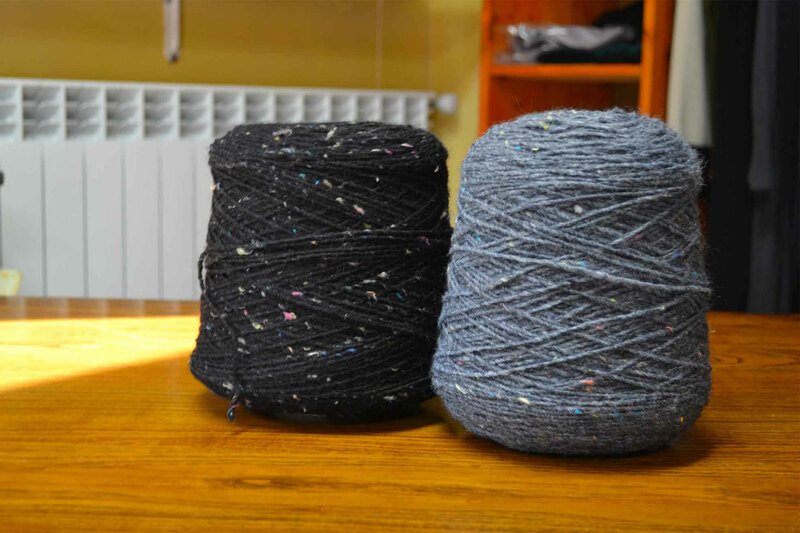 The raw materials are of the best quality. The processing is followed in each step with the higher attention by expert and careful eyes. Starting from the yarn package we arrive to the finished product using frames and old machines which were used by the previus generations. 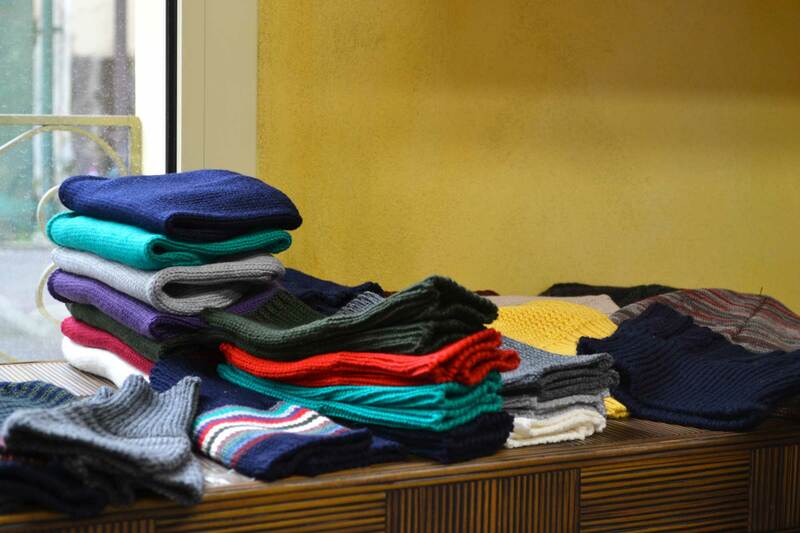 Le Magliaie is an italian craft store handed down through generations which satisfies your desires regarding knitwear. 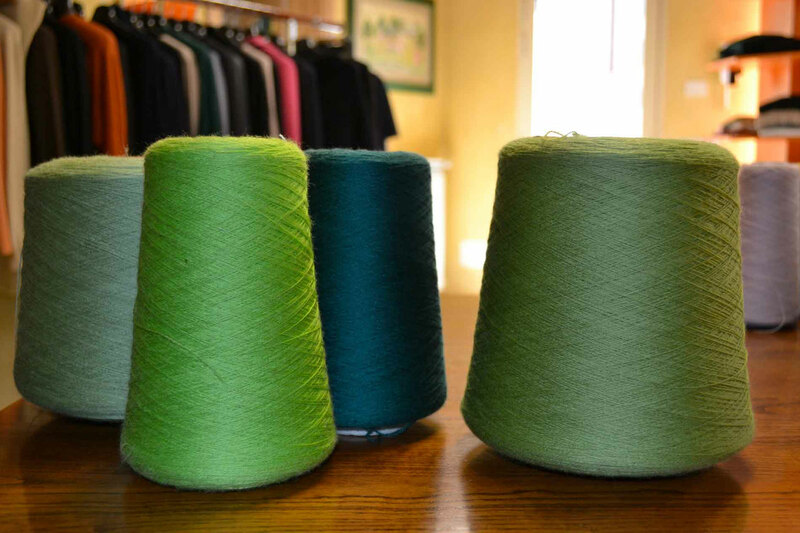 You can choose and create your next tailor made knit (on this website), we’ll think to ship in around the world.